We can help you, whatever type of property you are searching for. Receive email notifications as soon as new listings hit the market. Be one of the first to know about new listings! Thinking about selling? Find Out How Much Your Home is ACTUALLY Worth. Get an ACTUAL Market Price for your home. Don’t be fooled by automated home prices. Pam represented me when I was buying a parcel of raw land in Nevada City and a second time when I was selling a house in a rural part of the county. So I have seen what an excellent realtor she is on both sides of a transaction. 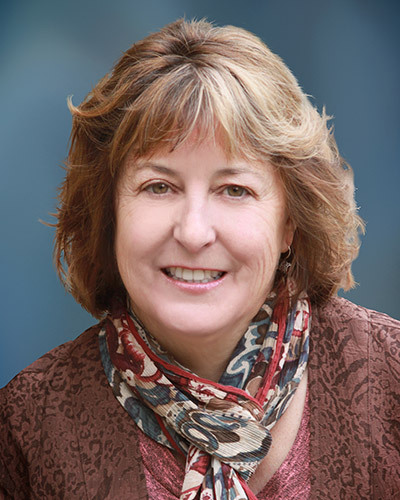 I found that as a long-time realtor in Nevada County, she has in-depth knowledge of local market conditions and of the rules and regulations that affect land use and property sales in both city and county jurisdictions. Pam was diligent, responsive, thorough and conscientious throughout my two transactions–both of which were rather long and complex. Plus, she has a great sense of humor, and working with her was a joy! I have no reservations in giving her the highest recommendation. “Pam Amato is a realtor you can trust to give you 125% of her time and energy. As we started to look for a house last year, I had the thought that I didn’t really need a realtor, I could figure it out on my own. But, thankfully I took the advice of a friend and enlisted Pam’s help. I am quite sure that without her help there is no way we would have bought the house, at least not as quickly as we did. She went above and beyond the call of duty in taking care of the many details that need to be handled in the process of buying a house. She also knows so many people and has great relationships with so many professionals in the area. when an issue would arise, she would immediately be texting someone or calling someone and arranging for the issue to be handled. Contact Me and Let’s Get Started!